Marissa Mayer told senators she still doesn’t know who was behind a 2013 data theft affecting 3 bln users. Equifax’s CEO said the same of a breach involving 145 mln consumers. And Congress struggles to draft cyber rules. Amid such cluelessness, the epidemic can only get worse. 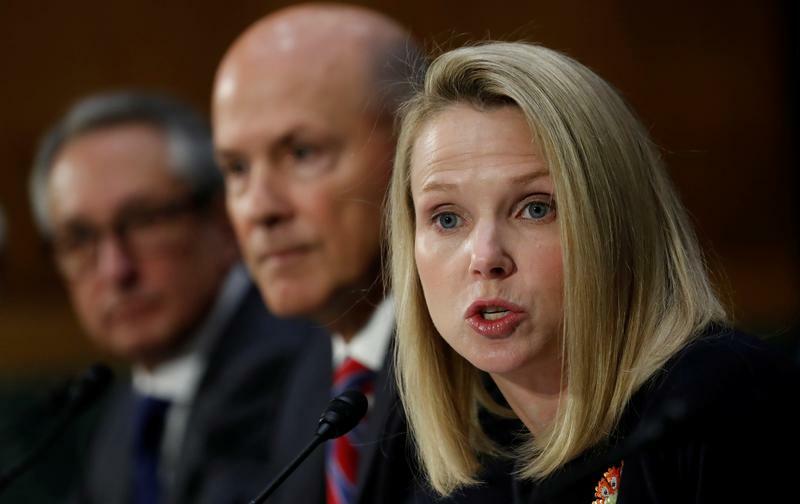 Yahoo’s former chief executive, Marissa Mayer, and interim Equifax CEO Paulino do Rego Barros testified Nov. 8 before the Senate Commerce Committee about the separate cyber breaches at those companies. Yahoo said in October that a 2013 hack affected all 3 billion of its users, up from an earlier estimate of 1 billion. A breach at the credit-reporting company earlier this year exposed personal data for 145 million consumers. Former Equifax CEO Richard Smith and Verizon's chief privacy officer Karen Zacharia also testified. Verizon closed its $4.5 billion acquisition of Yahoo in June, when Mayer resigned from the company.